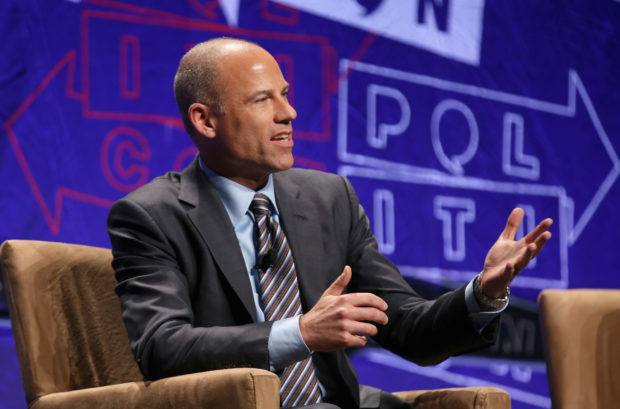 Anti-Trump lawyer Michael Avenatti said that he was “confident” he would be completely exonerated after being arrested on Wednesday for felony domestic violence after a woman filed a complaint against him. Avenatti, who is currently considering a bid for president in 2020 on the Democratic Party ticket, allegedly assaulted a woman on Tuesday. He addressed reporters after posting bail, which was set at $50,000. “I want to thank the hard-working men and women of the LAPD for their professionalism and their work today. They had no option in light of the allegations. Secondly, I have never struck a woman. I never will strike a woman. I have been an advocate for women’s rights my entire career and I’m going to continue to be an advocate. I’m not going to be intimidated from stopping what I am doing,” he began. A “law enforcement source” told TMZ that Avenatti “kicked [a woman] out of the apartment,” and it was around then when the alleged assault took place.